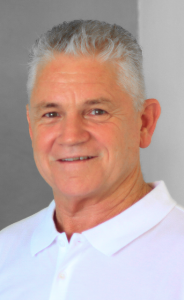 Applied Myoskeletal Soft-Tissue Therapy (AMT), developed by Australian Soft-tissue Therapist, John Garfield, is a gentle, relaxing, and effective, non-oil, soft-tissue therapy for the assessment, treatment, and management of soft tissue injury, pain and dysfunction of the neuro-musculoskeletal system. It contains transverse soft- tissue moves, along with a wide variety of muscle releases involving various sustained holds to treat soft-tissue dysfunction. AMT represents the development of more than fifteen years research and clinical experience and incorporates many safe and gentle methods that are not taught elsewhere. Designed as a postgraduate course, AMT is a valuable complement to all therapies, including Bowen Therapy, Remedial Massage and its variations, Kinesiology, CranioSacral Therapy, Positional Release Technique, Reflexology, Aromatherapy and Physiotherapy without undermining the principles of any modality. John’s qualifications include: Cert. IV Training & Assessment, Diploma Remedial Massage, Diploma Bowen Therapy, Soft-Tissue Therapy, CranioSacral Therapy, Positional Release Technique and Visceral Manipulation. 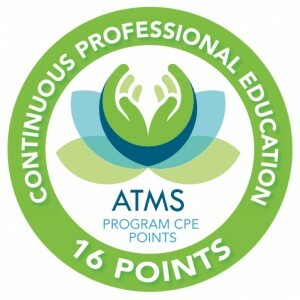 Modules 1 -3 CPE Accredited with BTFA AAMT, and ATMS.